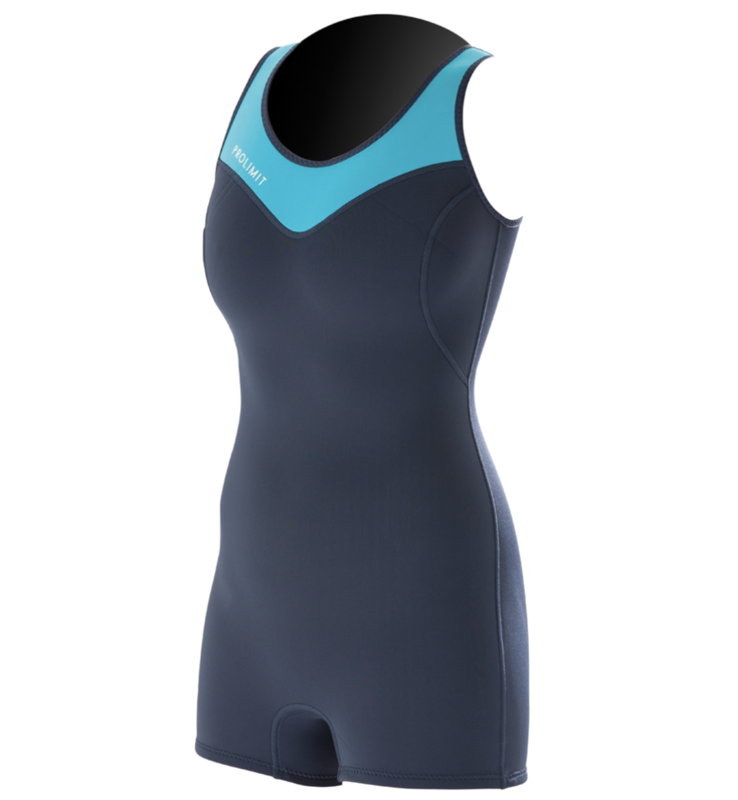 The Prolimit Fire Sleeveless Shorty TG.XXSis designed for comfort and warmer conditions. It features our Flatlock construction for durability and is made of our Lime stone Airflex500. 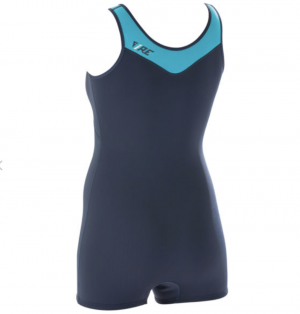 Looks and perfect protection for warm water conditions.